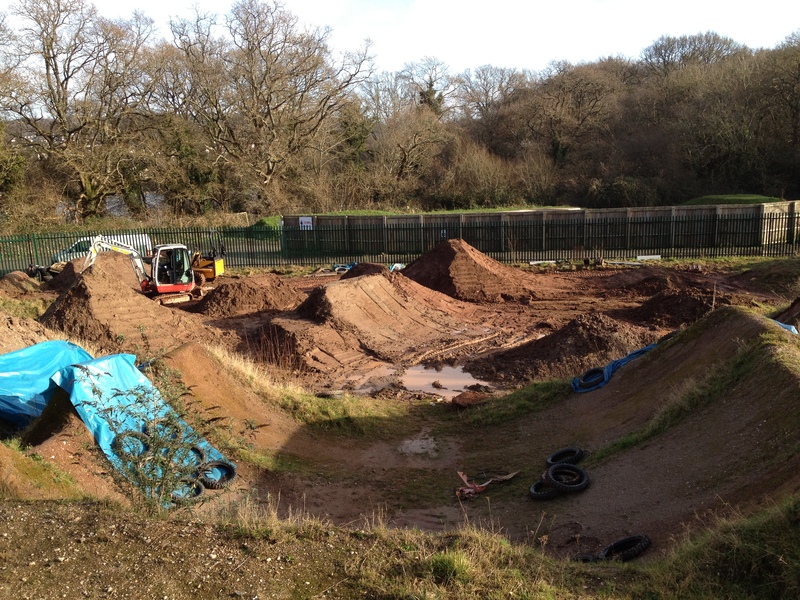 Yesterday I met up with Kye Forte to help sort out of the trails at Decoy for this year. 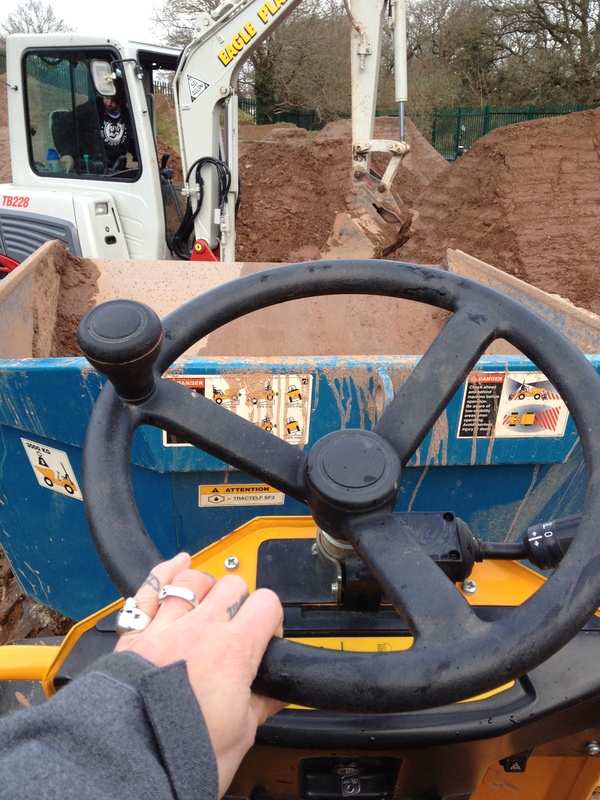 Is it nuts that I was ridiculously excited that I got to drive a dumper truck and move loads of dirt around? Well I did! 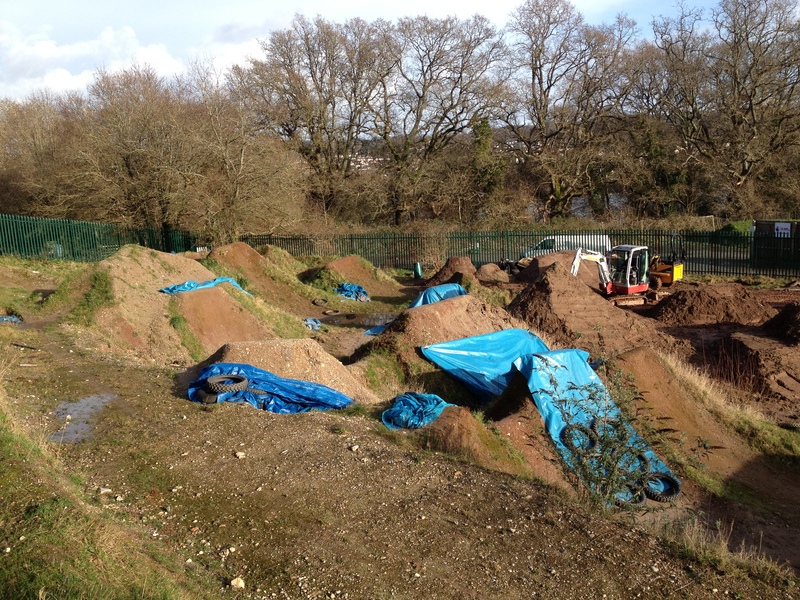 Even more exciting is the prospect of riding a new smaller line which we’re building – the big line is gigantic so I spent last summer wishing I was good enough to ride these trails as they’re only a mile from my house. Can’t wait till they’re ready and all dried out. Summer is going to be ace!